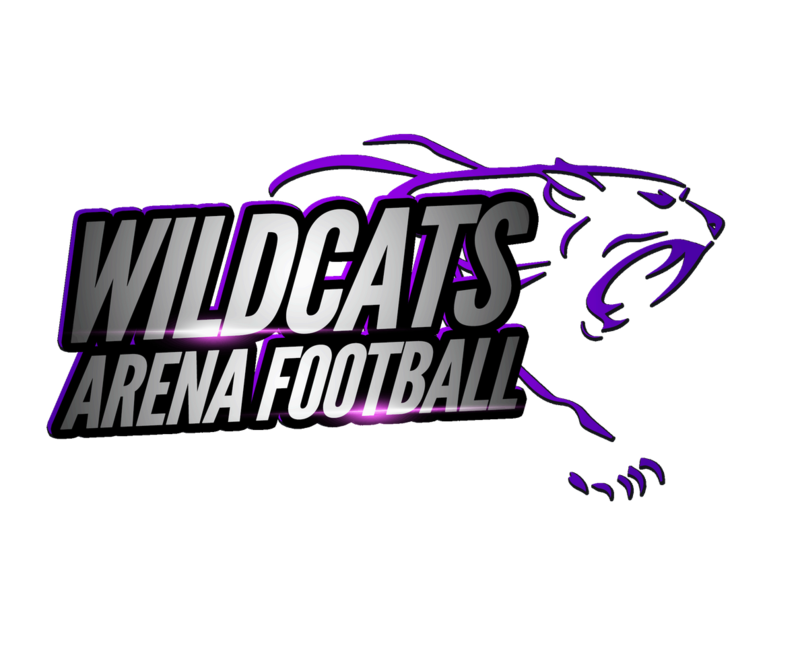 High Point, NC – The Wildcats Arena Football Program is pleased to announce that the program will return for the 2019 season as part of the High Point, North Carolina community. 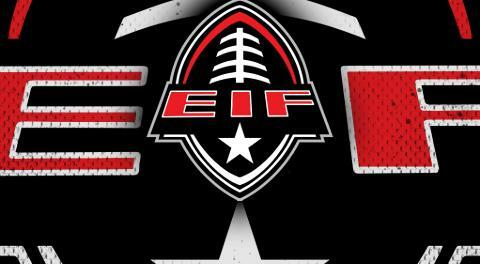 The team will play as a travel team and will be an affiliate team member with the Elite Indoor Football League (EIF). 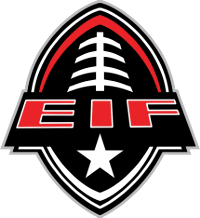 The EIF has been a growing league that is ready to enter its third season and expand the league beyond its southern roots of play to venture across the country for west coast competition with additional teams to join the league. The Wildcats are excited about becoming part of the EIF for the 2019 season and plan to represent the town of High Point, North Carolina with great pride and honor. On July 19, 2018 The Wildcats with celebrate this occasion with a ribbon cutting ceremony at the High Point Chamber of Commerce that is located at 1634 North Main Street, High Point, North Carolina. The ceremony is scheduled for Eleven A.M. (11:00) and is open to the public and media for coverage.